Note: If you arrived here searching for Justin Bieber, I’m sorry but you’ll see geeky stuff about Lean Manufacturing and Six Sigma instead. But, in the hope that I don’t disappoint you, skip to the bottom of this article and you can get your Justin Bieber fix with him performing “Baby” in his Nike shoes. 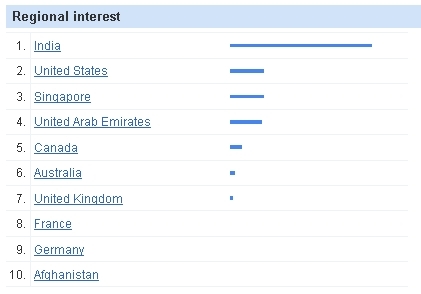 Assuming that worldwide search trends captures the interest and thoughts of a country, Google Trends is pretty helpful. Using Google Trends, we get some insight into what general worldwide regions are searching and one can compare search terms and view search volume as if we were navigating the intent of humans with a garmin gps. 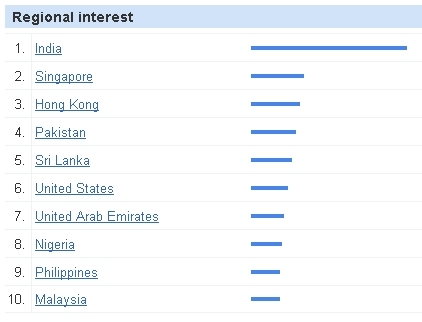 From this same chart, again assuming that search terms are a good way to capture the consciousness of a country, in Hong Kong and Pakistan, Six Sigma and Justin Bieber are competitively close. 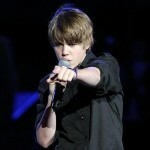 And, in Malaysia and the Philippines, Six Sigma is no match for Justin Bieber. Look – even in Nigeria, Justin Bieber beats Six Sigma hands down. 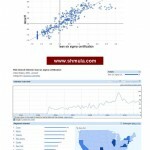 What if we just looked at the worldwide trend for “Six Sigma” as a search term? 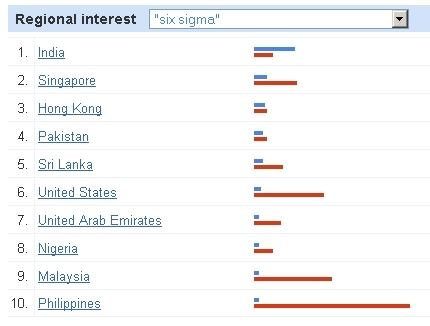 At least half of the countries search for the term “Six Sigma” are in Asia. I imagine this is true because many of operations (back office operations and shared services) that were based in the United States and Europe have moved or will be moved to Asia based operations. 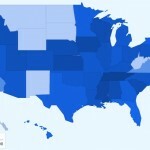 What do you think of the Google search data above? Any insights I might have missed? 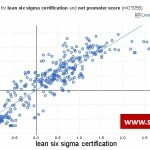 The validity of the survey and consequent data on the Justin Beiber-Six Sigma comparison notwithstanding, so-called popularity of Lean Six Sigma (LSS) is one thing and its initial success in implementation and subsequent effectiveness in a day-to-day routine operations is another. 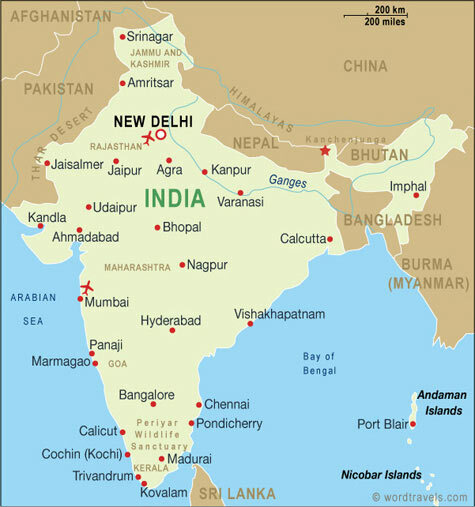 Majority of Indian products and services cannot be considered world class – regardless of what they think of LSS. 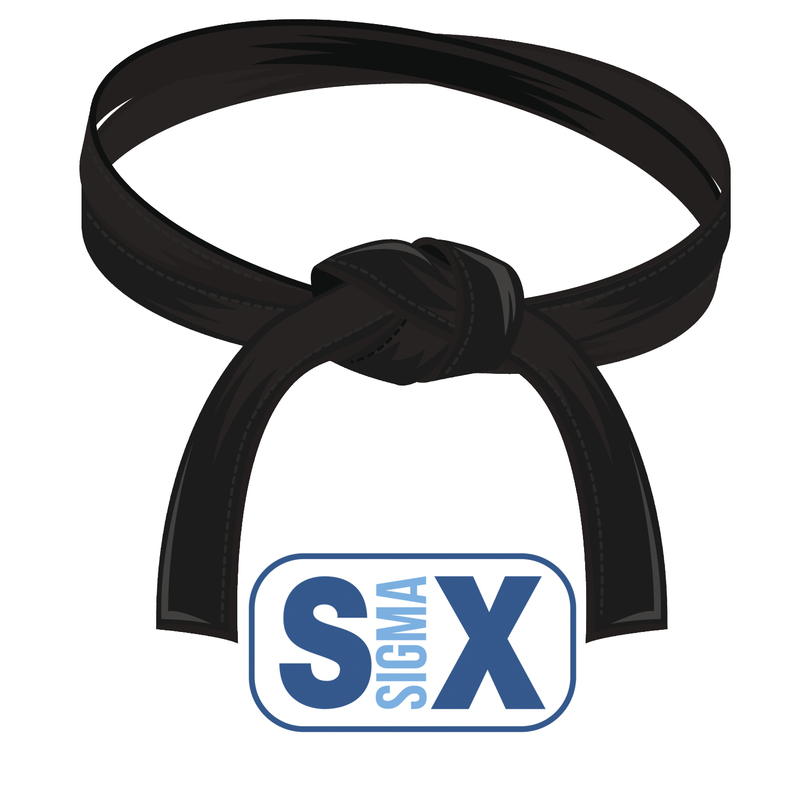 Very, very few companies in the world have a truly effective Lean Six Sigma environment – no matter what the bluster is from many companies on how good they are. Also, many Japanese companies are world’s best in quality WITHOUT extensive so-called Six Sigma implementation in a formal manner – even though most of the Lean Six Sigma concepts do originate from them. The reason may very well be that Japanese companies ALSO practice Hoshin Kanri (for smooth dissemination of company objectives and policies throughout the organization) and practicing it is in their psyche – unlike companies elsewhere.